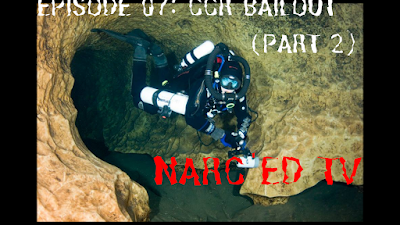 Episode 07: CCR Bailout Planning (Cave), is now up on YouTube & iTunes. Please check it out and if you like give us a thumbs up. To get up to date notifications make sure you subscribe. 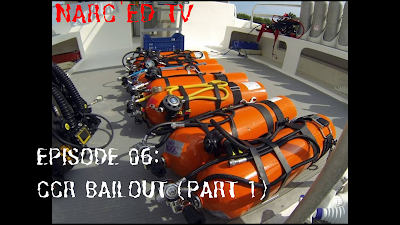 Episode 6: CCR Bailout, is now up on YouTube & iTunes. Please check it out and if you like give us a thumbs up. To get up to date notifications make sure you subscribe.